Acupuncture and Injury was founded in 2009 with the vision of meeting specific healthcare needs in Marietta GA and in the Atlanta area. 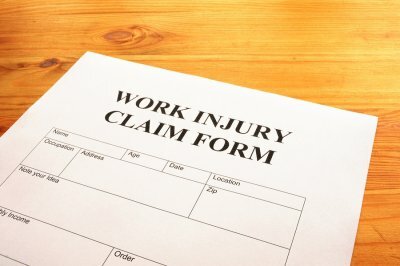 Our highly experienced and compassionate providers provide unparalleled care to individuals who have sustained car accident injuries, slip and fall injuries, and injuries from workplace accidents. Our medical doctors understand the unique needs of accident patients, including the link between serious or chronic injuries and substance abuse. We offer compassionate drug addiction treatment, along with care of the original injury. At our center, patients can also access hormone replacement therapy in Atlanta, following the completion of initial lab work. Dr. Granger and the rest of our team have more than 15 years of experience in the healthcare field. We are dedicated to making quality healthcare accessible for all by offering affordable pricing, a convenient location, and minimal wait times. In the event that a patient’s medical care needs call for attention from a specialist, our center works closely with a local network of specialists, including chiropractors.